Building the Networks that Build Business. We keep your data safe at home and at the office. Utilizing a multi-layer approach toward data protection and data security that includes firewalls and backups. 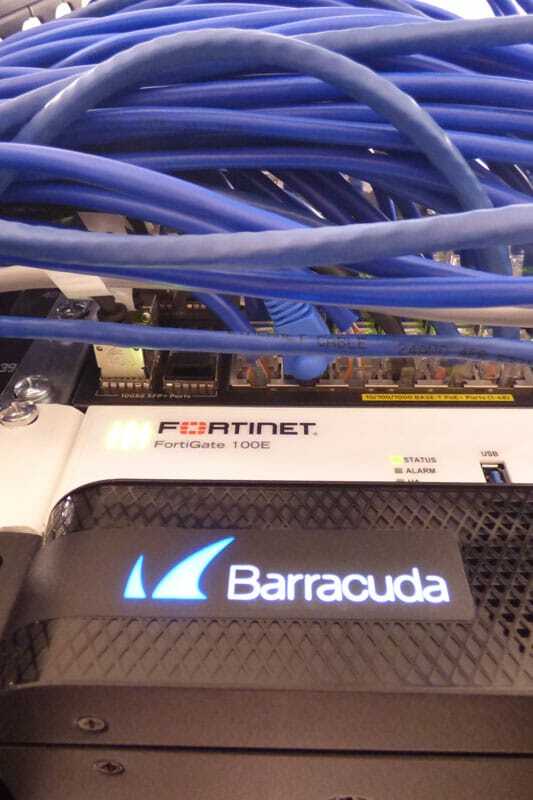 With technology partners like Fortinet and Barracuda, we are able to provide the best protection in the industry. 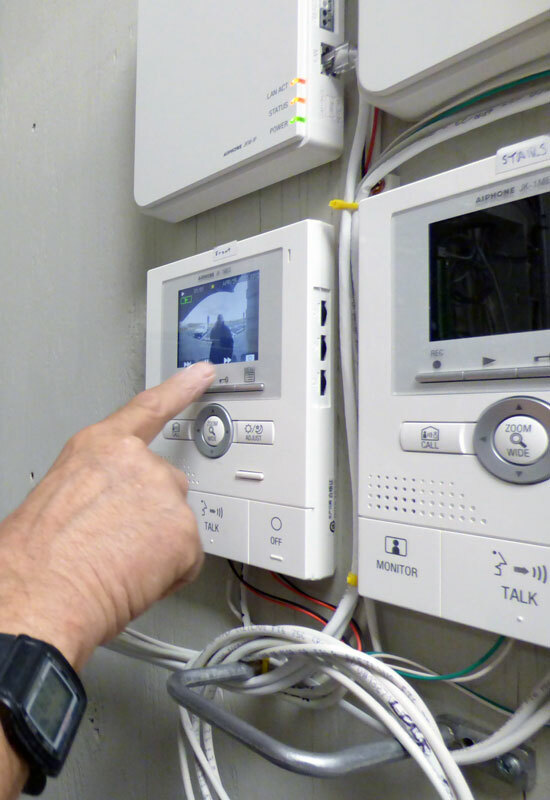 Trust our team of professionals to build the right security system to keep your business safe. From physical security cameras and access control, to data security through firewalls and ransomware protection, we have the expertise to create security systems that provide you with peace of mind that your business is secure. Keep your workforce and your data center up and running no matter what happens, through data continuity without physical servers. We create plans that ensure your infrastructure can support a rapid response with automated failover, load balancing and substantial network capacity. 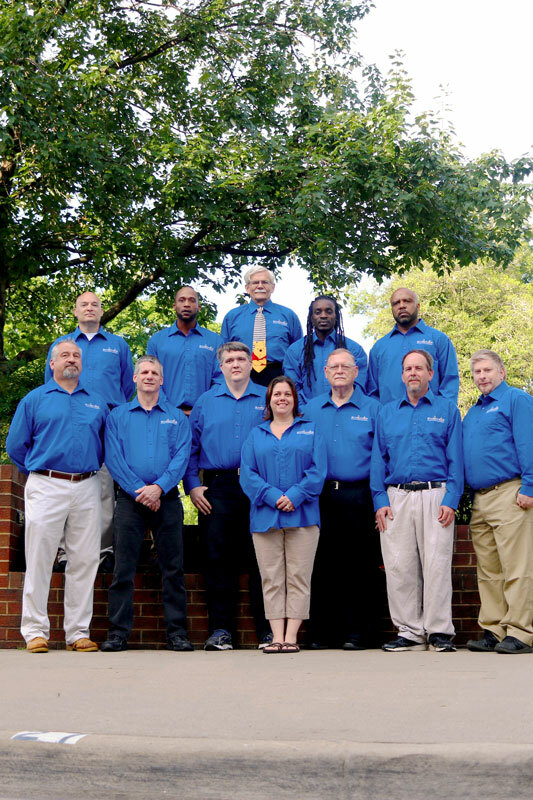 We are one of Fredericksburg’s oldest, independently owned and operated IT company, and have been building IT Systems for Virginia since 1995. We specialize Business continuity, Data continuity, Business-to-Business Networking and Computing Services. Let's find out how we can help you. As Virginia’s leader in business IT services, our team will be happy to help with your businesses security and continuity needs. We are competitive, reliable, efficient, knowledgeable, and trustworthy. We emphasize our customer’s data integrity as our highest priority. Quality of service is our benchmark.